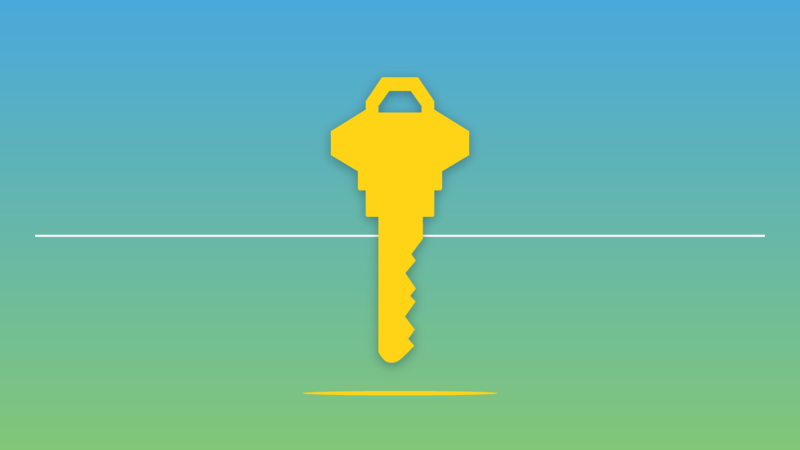 We extracted the four keys to build strong online communities from the State of Community Management 2016 report. Great companies have a strong sense of community amongst their employees. Building an online community for employees is more than just providing online tools. The State of Community Management 2016 report provides deep insight into what online employee communities need to succeed. What is an employee community? When companies grow to a certain size, it’s hard to keep everyone in touch with everyone else. People don’t seem to know one another anymore, and large segments of employees start to feel left out. Internal communications efforts and the dreaded “all-staff” email list can help, but they don’t really bring back a sense of belonging to a community. An increasing number of companies – the latest statistics say 65% of them – are using online tools to build employee communities where everyone can be a welcome and participating member. When you connect employees with some kind of intranet, and they start to use it to interact broadly with one another, you have a community. Here’s the thing. Bringing a bit of technology in-house isn’t that hard. Turning it into a vibrant space where everyone feels welcome and participates frequently, provides help and expertise for one another, and helps maintain a shared sense of awareness of what is going on in the company – that’s a bit harder. 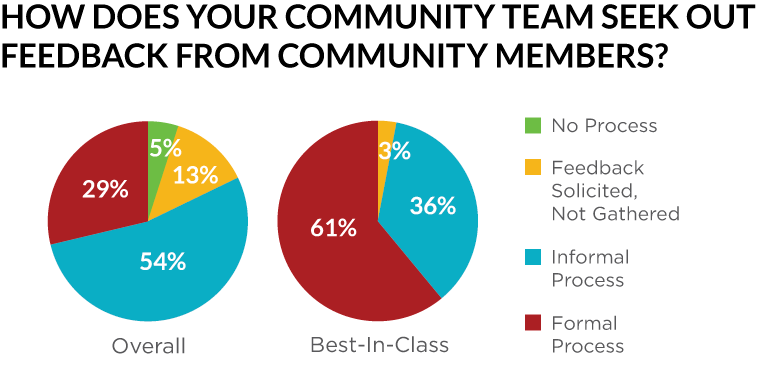 So a small group called The Community Roundtable has been surveying community managers for five years, and freely distributing what they learn about how to successfully grow and sustain communities. They recently published their report The State of Community Management for 2016. In addition to a very useful maturity model – a framework for helping you to understand what stage of community building you’re in – they present statistical evidence of what distinguishes a best-of-breed community from the rest. There are quite a few findings. We found four particularly compelling as it relates to employee communities: 1) a shared sense of value; 2) leadership participation; 3) a commitment to feedback; and 4) new member engagement. Since a company is a community, let’s take a look at what this research might mean for your organization. We know that there’s a very high correlation between culture, community, employee engagement, business profitability, and business longevity. In other words, all of the research of the last five years suggests that a company with a strong sense of community will outlast and outperform those who don’t. We now see that a majority of companies recognize this and are working toward better enabling the community of their employees. Let’s look at how you can leverage the recommended best practices to build an outstanding internal community. The SOCM 2016 report showed that overall 60% of communities had clearly defined their value to the organization, and 63% had clearly defined their value for their members. In other words, the best communities have a clearly defined set of benefits they intend for their members and to the companies who host them. In the very best-in-class communities, the member and company benefits overlap. This translates to the idea that the company has a clearly defined purpose, and each person’s role and contribution to that purpose is clear. You may recognize this as one of the key drivers of employee engagement we discovered in The Engagement Gap research. What can you do? Ensure you have a continual stream of information about the purpose and strategy of the organization and how people’s work and contributions are making it happen. 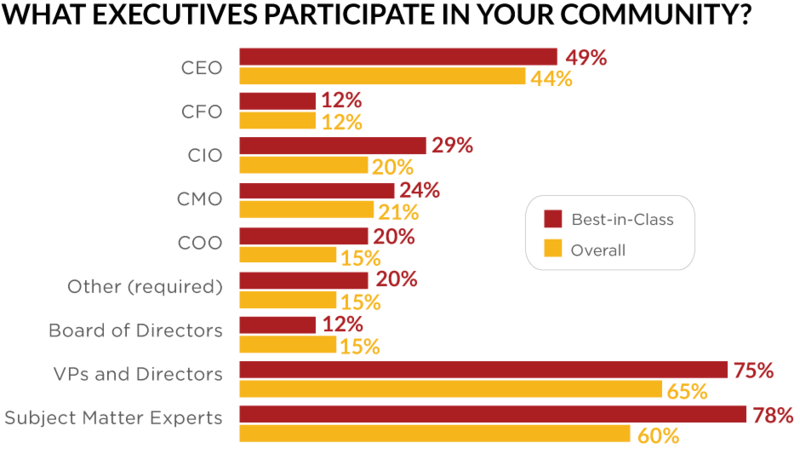 The report shows that not only do best-in-class communities have very significant executive participation, they also have participation from subject matter experts and leaders at every level of the organization. In terms of your organization, you should, first and foremost, ensure that you have executive participation – not just news posts written and posted by the internal communications team in the CEO’s name – but real, meaningful, and consistent participation by the leadership team. Further, there should be a wide range of leaders of all types, and from all levels in the organization, participating fully. They should be posting often, commenting regularly, and frequently acknowledging progress and contributions of individuals. In addition, the experts within your organization should be sharing what they’ve been doing. Whether they’re managers, customer service reps, sales people, IT, or engineers, these are the people your employees really want to hear from. The study shows best-in-class communities embrace both formal and informal feedback mechanisms for members. This has clear implications for the managers of these online communities. They should be listening for informal feedback as it comes in the natural flow of things. Listening means not just receiving feedback, but also thinking about how they can meaningfully improve the community as a result. In addition to continually listening, they must gather formal feedback through a survey or something similar on a regular basis. The combination of these two is the best formula for continuous improvement. 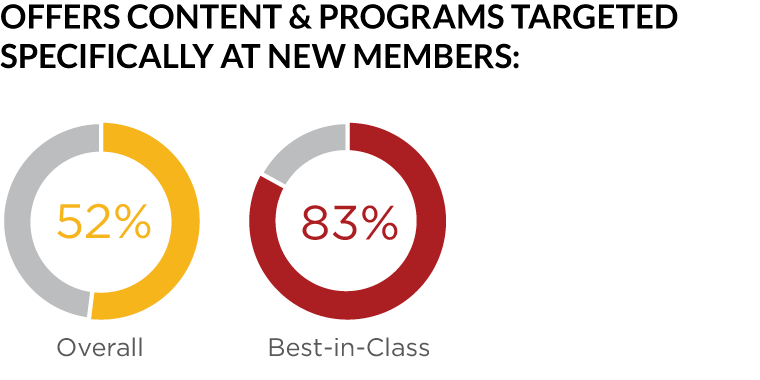 Best in class communities are committed to welcoming new members, ensuring they have relevant and engaging content, and inculcating them into the community. HR professionals have long recognized that great onboarding makes a very big difference in a new employee’s first few months of work, and that it’s a great investment in the success, productivity, and long term retention of that employee. 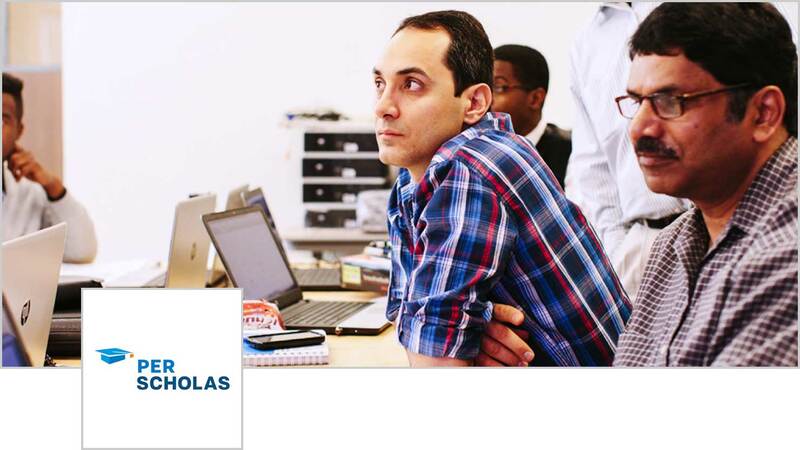 Existing employees can welcome newcomers. Community managers can have a program of new content for them – introducing them to new places, resources people, and ideas over the course of their first month. Connecting new employees with the right content and the right community members can be key to getting them involved in the community right away. A community-based onboarding program can ensure they learn how to do the job and what resources are at their disposal. Perhaps most importantly it helps them understand and become involved with the culture of the organization. It makes new employees feel welcome, helps build teams, and can accelerate their learning curve. When your organization grows past 30 people, it gets much harder to sustain a meaningful community without some form of online platform. The all-staff email fails the tests of both effectiveness and participation. People stop reading them, and it’s awkward and annoying to do any Q&A there. Even worse, there is no opportunity for peer-to-peer communication outside the small circle of people each employee works directly with. Communities need a reliable means of communication that’s a pleasure to use. They need a way to gather, connect, and share news. They need a place where their participation is welcome, and where they have a voice. They need a place to find shared resources, and easily learn. A good intranet will meet these needs. A good intranet, with a good community manager, will help bring people together, catalyze interaction, and ensure that the community grows to meet the needs of its members. Frequently, the person traditionally responsible for internal communications becomes the community manager when it’s time to bring it online. A good intranet is the community manager’s best opportunity to deliver on all of the practices associated with best-in-class communities. It helps build and continually communicate shared values. It helps community leaders and executives to have constant participation. It allows the community to welcome and guide new members, and collect formal and informal feedback. More importantly, a community enabled by an intranet creates a sense of identity, purpose, trust, and empowerment that drives companies to build better products, deliver better service, and develop the resilience to thrive in a changing world. The stronger the community of your company, the stronger your company will be. We talked about only a few of the best practices of best-in-class communities highlighted in the in the State of Community Management 2016. The research looks at a wide variety of factors from communication to management to participation. Perhaps the most interesting element of this report is the Community Maturity Model they have been refining over the last five years. It’s a useful framework for understanding how your community approach, management, and tools can evolve, and what it takes to make it happen. You can download and read the complete report on The Community Roundtable website. Want a tool that builds strong, engaged communities?